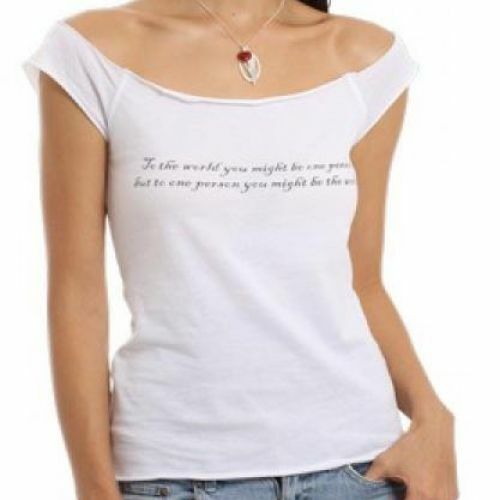 Perfect gift for an avid reader. 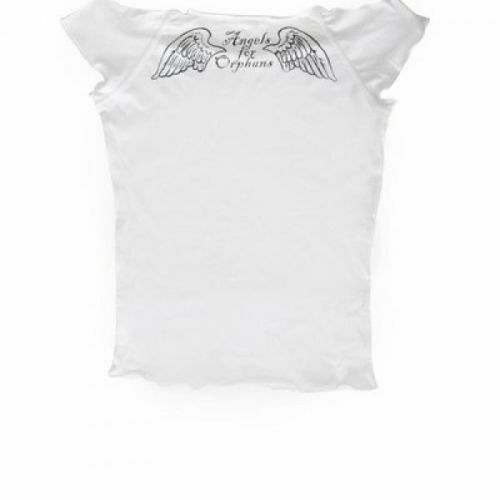 Angels for Orphans cotton t-shirt. 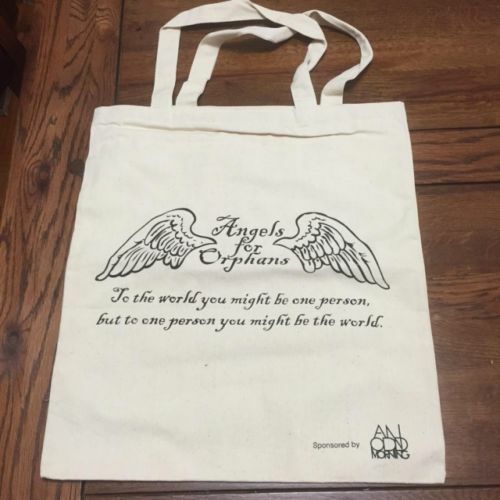 Angels For Orphans Canvas Bag. 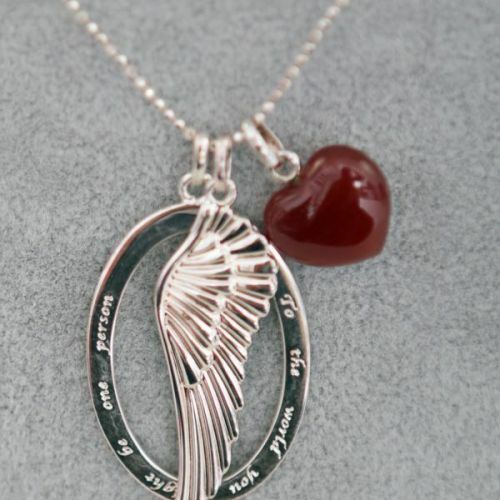 Angels for Orphans “Angels Rock” necklace. 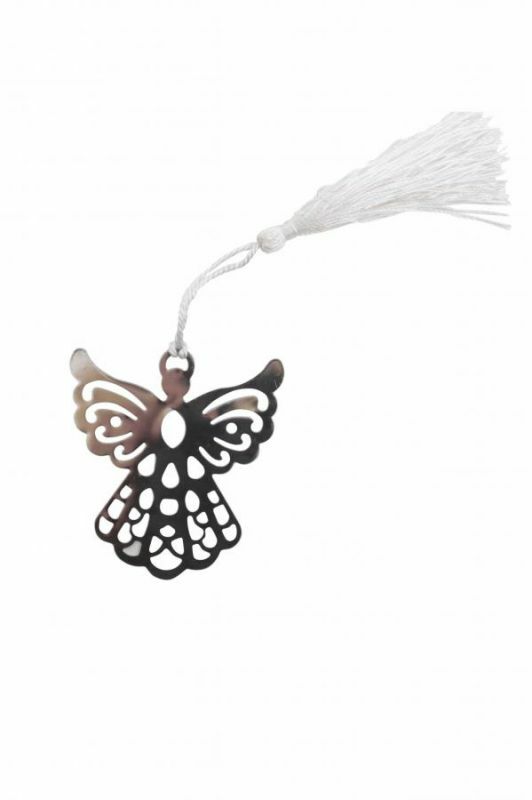 This delightful necklace set has been a signature piece for the Angels for over 10 years. 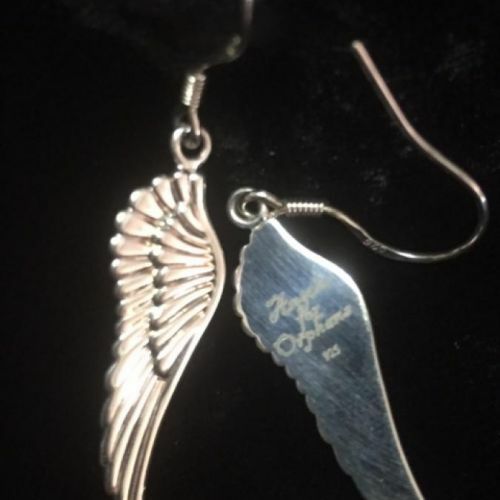 Angels for Orphans “Angels Rock” earrings. 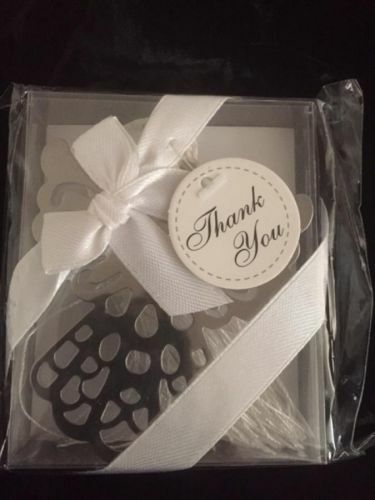 Copyright ©2019 Angels for Children. 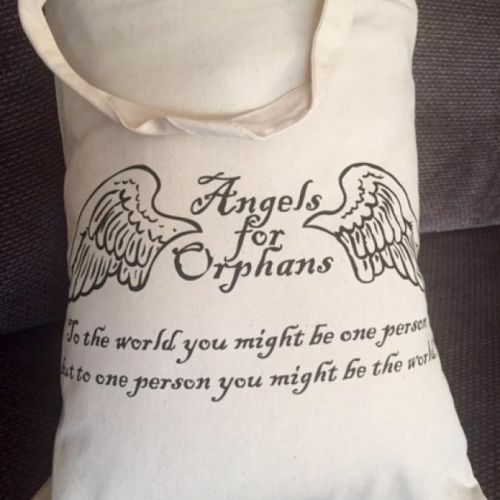 Angels for Children (formerly known as Angels for Orphans) is the guardian for our chosen children’s charities. 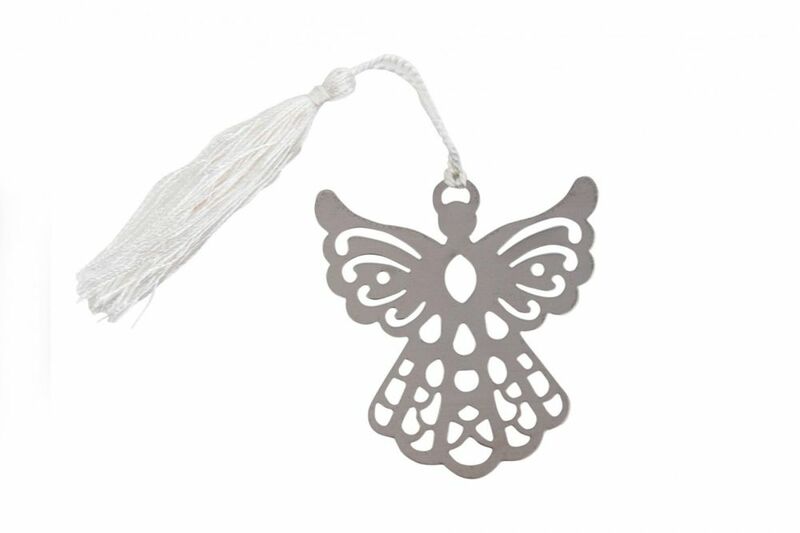 We currently raise awareness and funds for charities in Hong Kong, Cambodia and Indonesia that work tirelessly on the ground to improve the lives of the many children in their care. 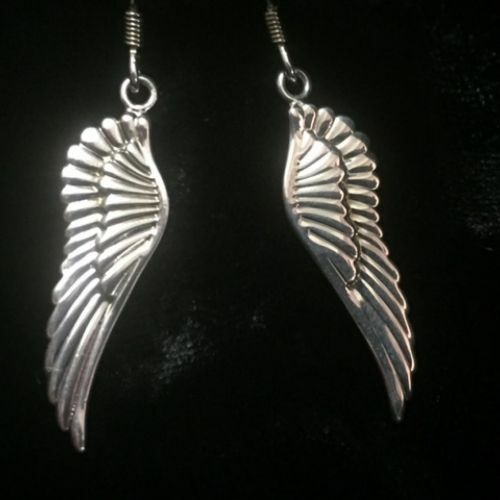 Copyright ©2019 Angels for Children. All rights reserved.